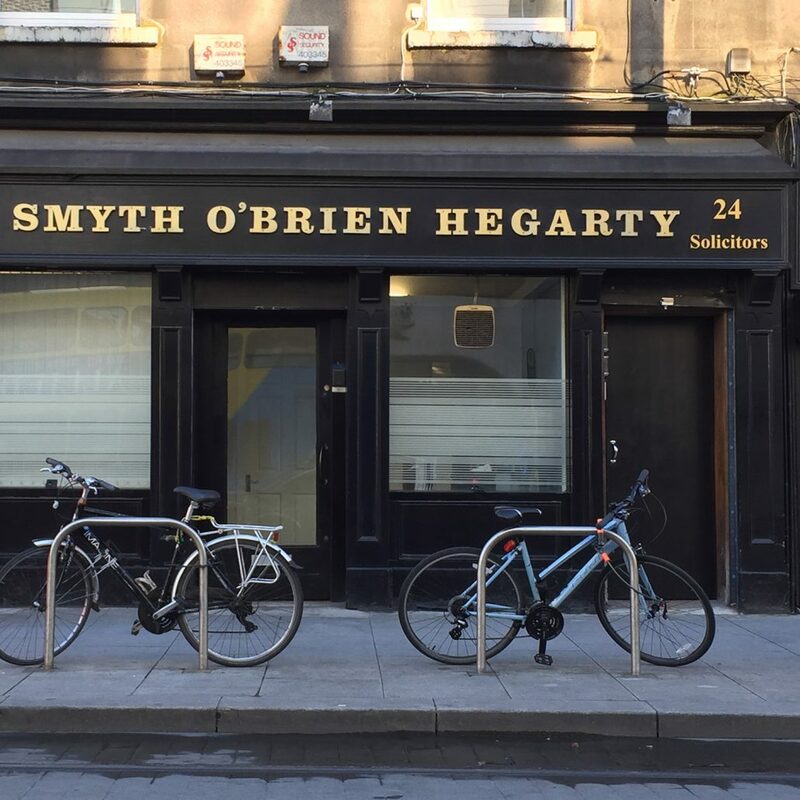 Smyth O’Brien Hegarty, set-up back in the late nineties have been clients of ours since then. As a bustling law firm in the North Inner City they run 2 Kopikat multi-function machines at all times. They specialize primarily in Personal injury claims, Employment law, Commercial Law and Wills. The firm is moving more towards a paperless workplace, and the scanning element to our machines expedites those processes while cutting down their printing and copying bills.